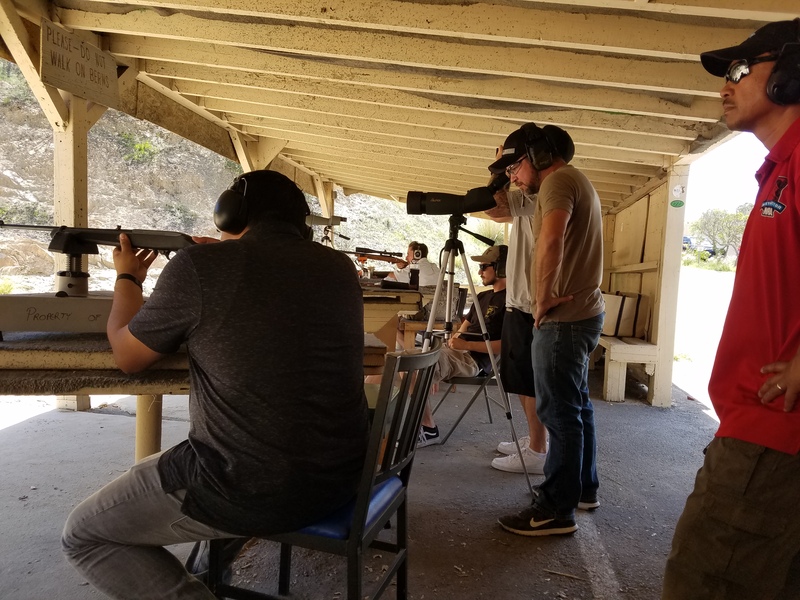 This course will introduce bolt action and semi-automatic rifles to the student and will also help prepare the student for participation in other NRA courses. The student will learn about the parts of the rifle and its operation, ammunition, firearm safety, rifle marksmanship fundamentals in various shooting positions, and rifle shooting activities. Demonstrations and exercises will be conducted with training unloaded firearms and dummy ammo. This course has an exam and shooting proficiency test. Required Materials for students: Pen and highlighter. Firearm and ammo will be provided however students may bring their own firearm to the range but must provide their own ammo. DO NOT BRING FIREARMS OR AMMO TO THE CLASS! Hearing and eye protection will be provided if needed. $25 range fee will be collected at the range. send check to: L&L Firearms Training, LLC 39318 Kimberly Lane, CA 92591. Cash, check, or debit accepted in class.